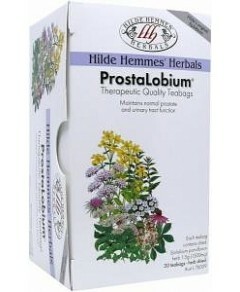 Herbal Laxative contains senna and buckthorn which have been traditionally-used for hundreds of years because of their characteristic laxative actions. 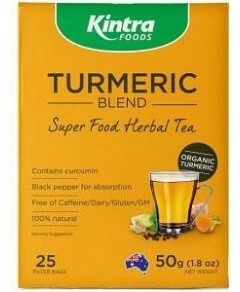 We now know these herbs contain a unique scientifically-proven class of substances called 'hydroxyanthracenes'. 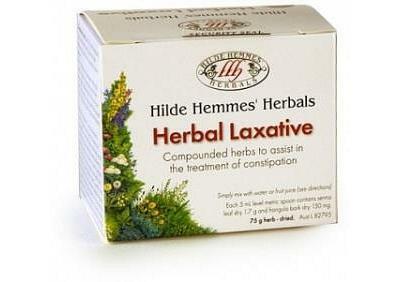 These have been blended with psyllium, dill and liquorice to ensure a pleasant taste and gentle laxative action. 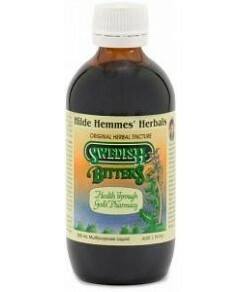 Medicinal Use: Take to assist in the treatment of constipation. Active Ingredients: Each 5 mL level metric teaspoon contains: Senna (Cassia angustifolia) leaf dry 1.75 g Buckthorn also known as Frangula (Rhamnus frangula) bark dry 150 mg. Features / Benefits Contains appropriate information based on latest findings. Contains no artificial colours, preservatives, caffeine, gluten, sugars or lactose. Suitable for vegans and vegetarians. Least expensive way of taking a herbal medicine.